The defending champions’ quest for a fourth straight title will be guided by Shigetomi, who was assistant to Kazuaki Yoshinaga last season. 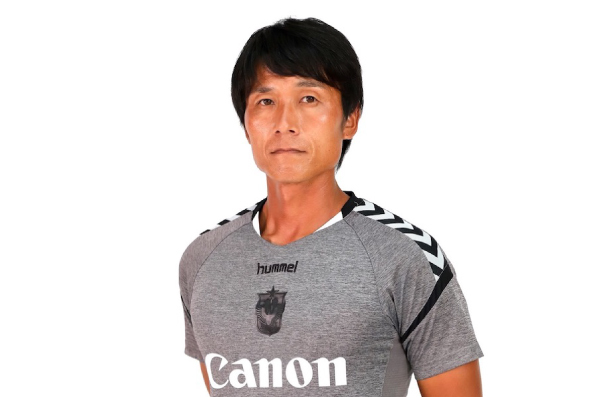 Hailing from Shimare, the 39-year-old coached at prefecture and university level prior to his arrival in Singapore in 2014. Shigetomi has big shoes to fill, with the White Swans having won every available trophy in each of the last three seasons. The Tigers will be led by the youngest ever head coach in SPL history after appointing Khidhir Khamis as the replacement for Marko Kraljevic, who has left after five years to take charge of Malaysian second-tier side Kelantan. Khidhir has coached at Centre of Excellence levels at Geylang United (now Geylang International) in 2011 and 2012 before moving to Tanjong Pagar United. 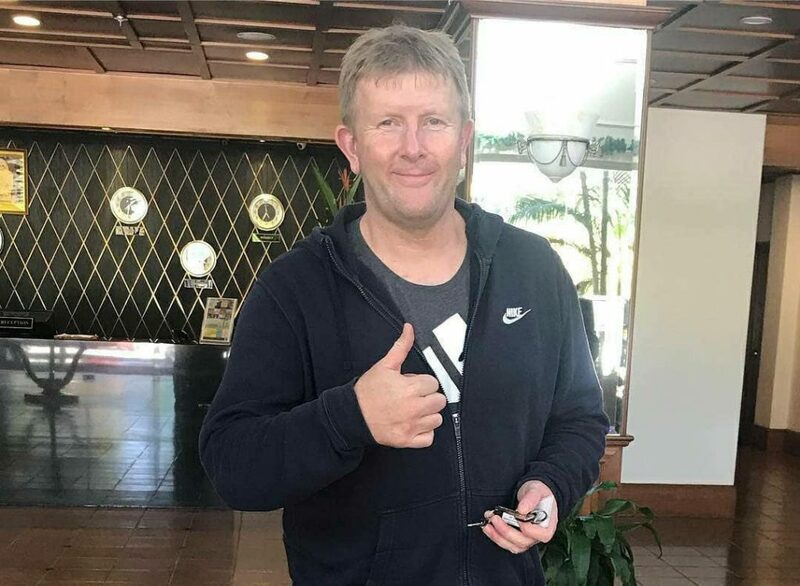 The Bruneian side have made arguably the highest-profile coaching appointment of the season by securing Pennock, who spent six years at English side Stoke City. The last two seasons saw the Ipswich-born man serve as first-team coach to Tony Pulis and glean Premier League experience. The 47-year-old turned out for Norwich City, Molde, Bournemouth and Gillingham during his playing days and also had stints in charge of Forest Green Rovers, Gillingham and Barrow. This is his first foray into Asia. 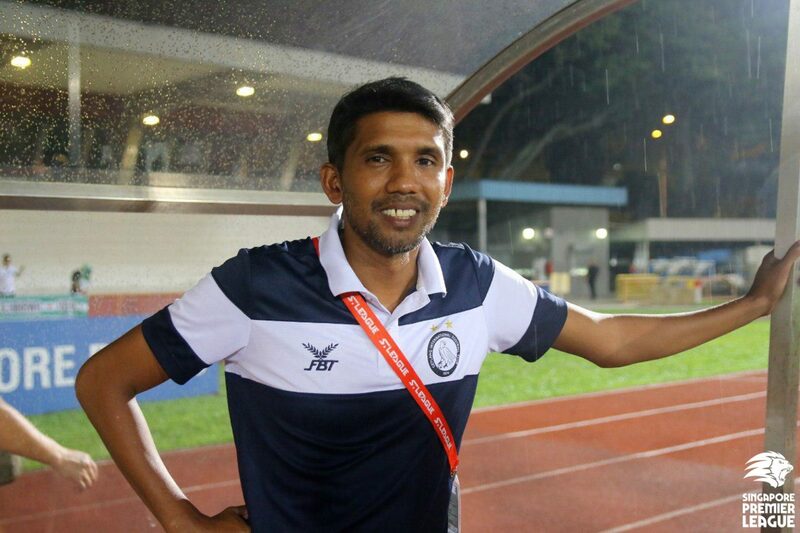 A familiar face has returned to the Eagles’ nest in the form of Noor Ali, who won the league in 2001 with Geylang and spent half a year as head coach in the 2017 season. The former Singapore international headed to Japan at the start of 2018 to head the Under-18 team of J2 League outfit Matsumoto Yamaga and led their B team to the Japan FA’s U-18 Football League Nagano prefecture title. The 43-year-old will hope to improve upon Geylang’s second-from-bottom finish last year. Keep up to date with all the latest SPL transfers HERE! Another former Lion will be at the helm in the SPL this season as Saswadimata looks to help Home end a 15-year wait for the league crown. The 49-year-old takes over from Aidil Sharin, who took the reins at Kedah FA and, having spent the last two seasons as assistant at the Bishan giants. 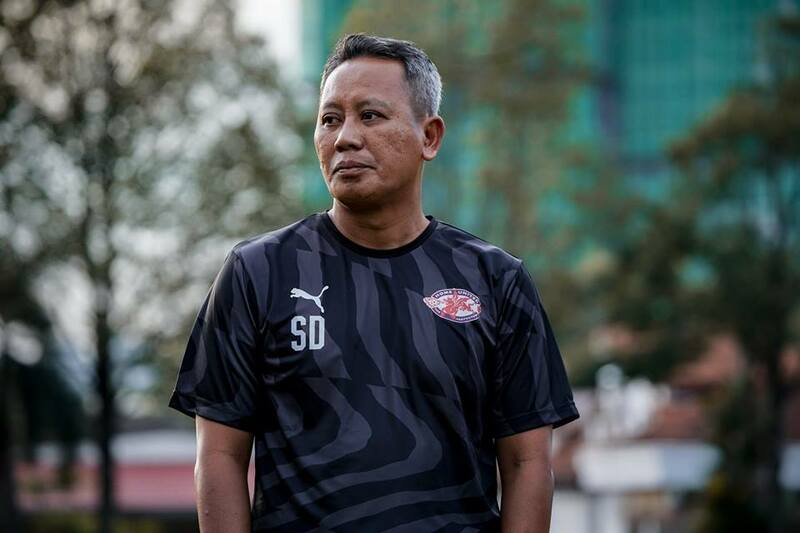 It is Saswa’s first head coaching role to date and he has retained the majority of the squad that made history last year by claiming the AFC ASEAN Zonal title, while also bolstering it with Young Player of the Year Adam Swandi and Young Lions starlet Hami Syahin. 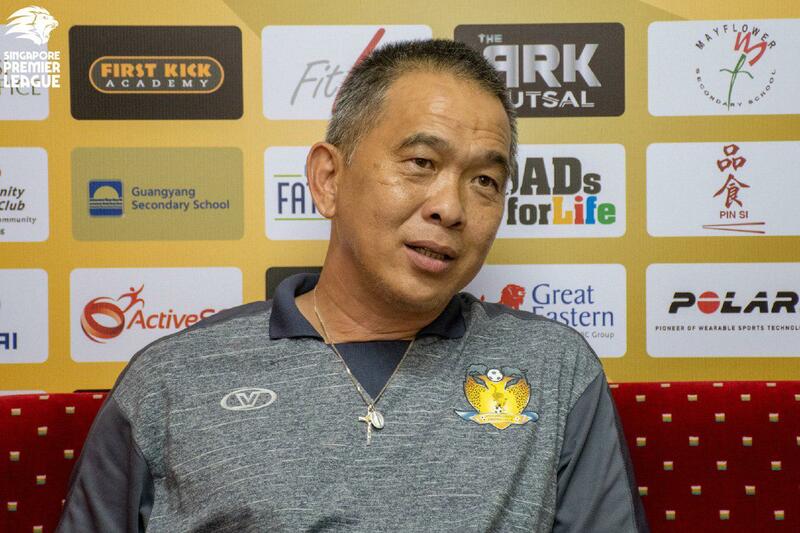 Named caretaker in July last year following Philippe Aw’s departure, Teo was confirmed as Hougang’s new head coach for 2019 at the end of last December. The Cheetahs finished bottom of the league but Teo has been entrusted to revive their fortunes in his first permanent head coach role. 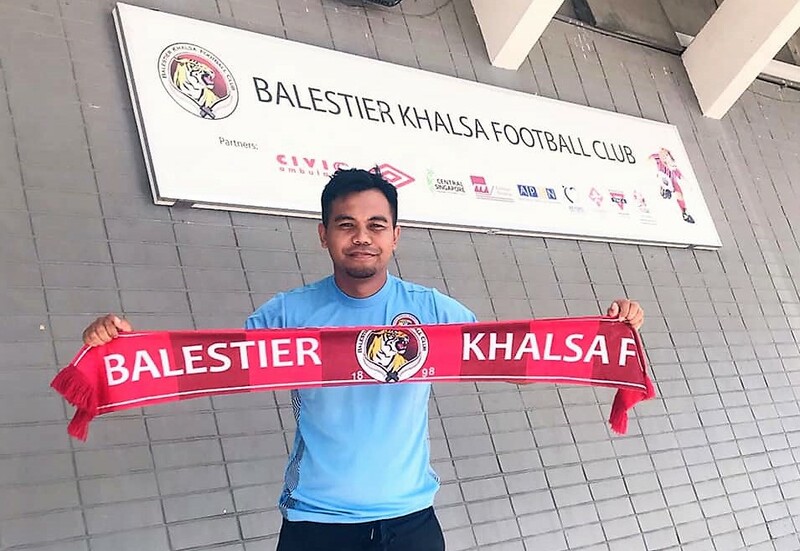 The former Woodlands Wellington assistant has made some impressive signings in the form of Zulfahmi Arifin, Stipe Plazibat and Rafael Ramazotti.